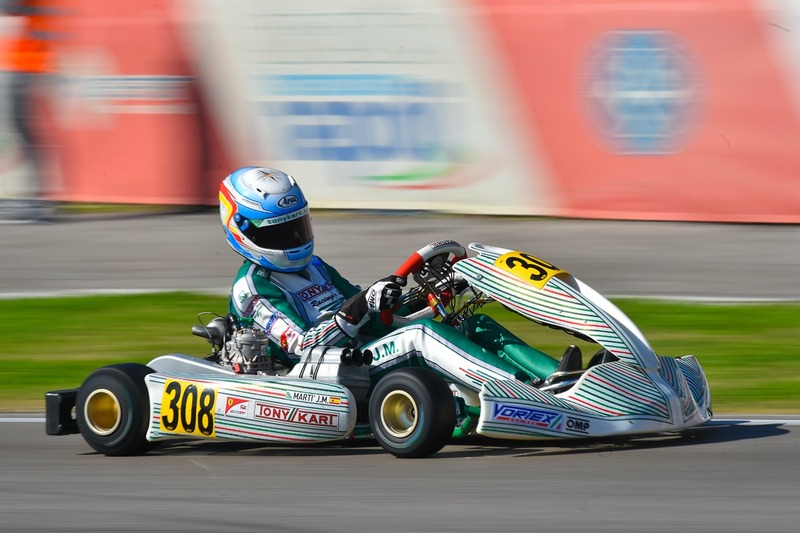 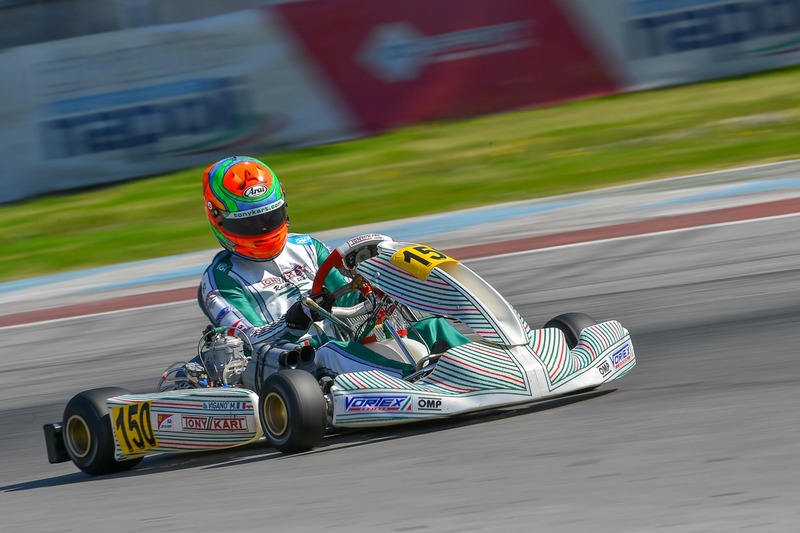 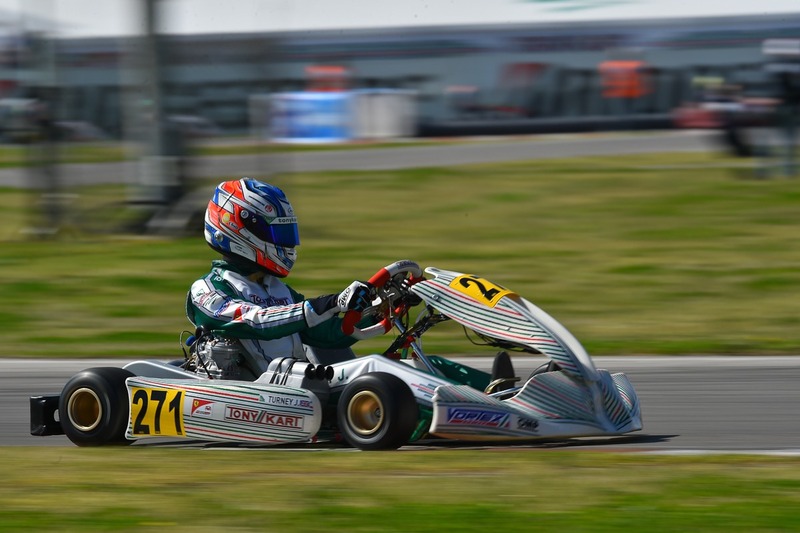 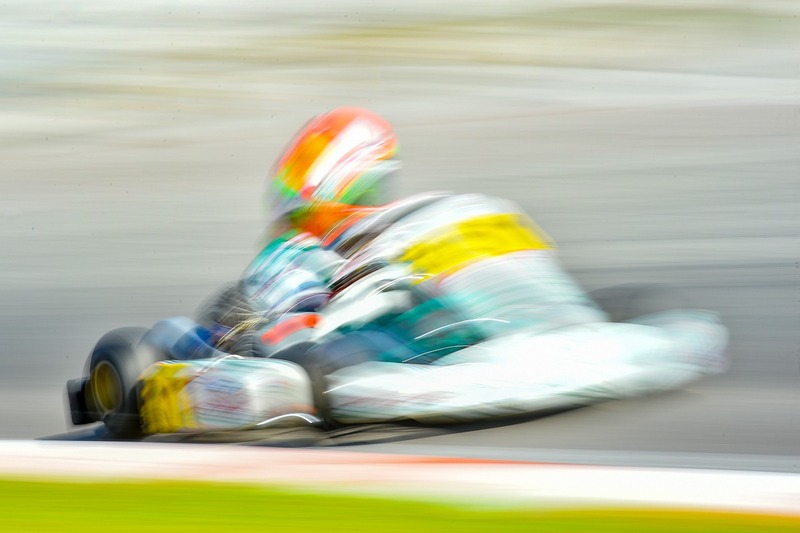 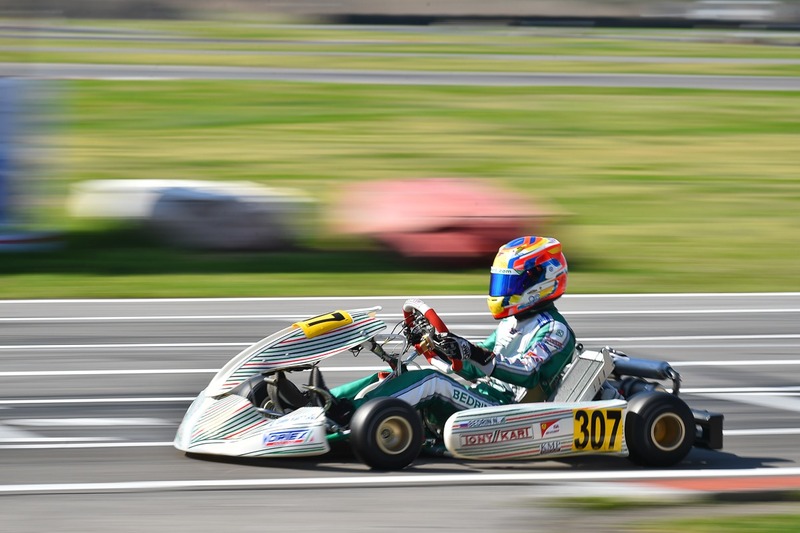 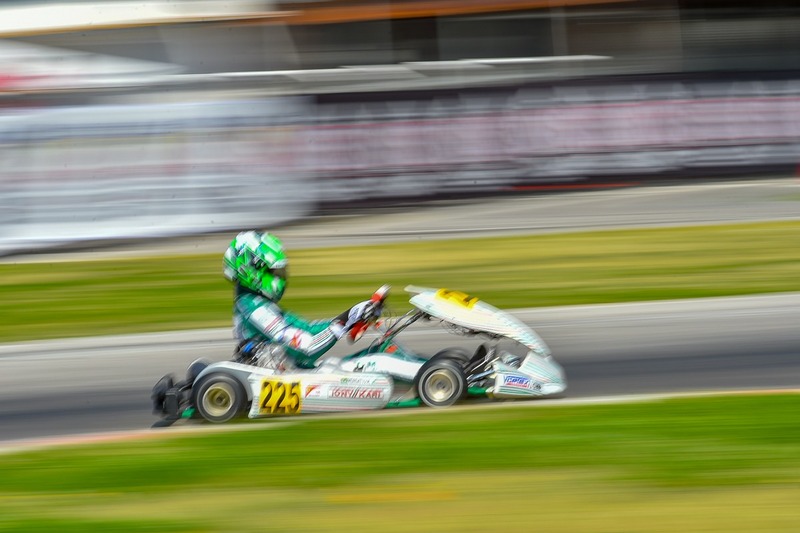 Great results for the Tony Kart Racing team in the last round of WSK Super Master Series. 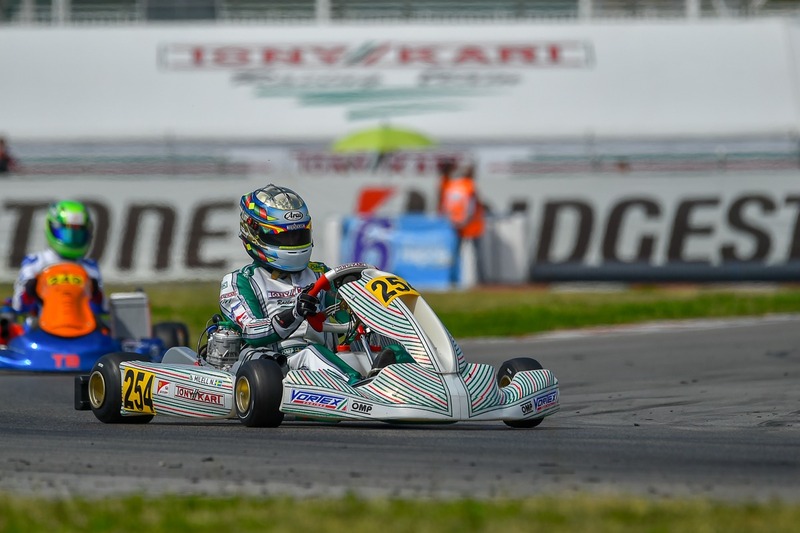 Besides the podiums in KZ, all our drivers highlight excellent performances and great skills in the changing conditions met on the International Circuit in Sarno. 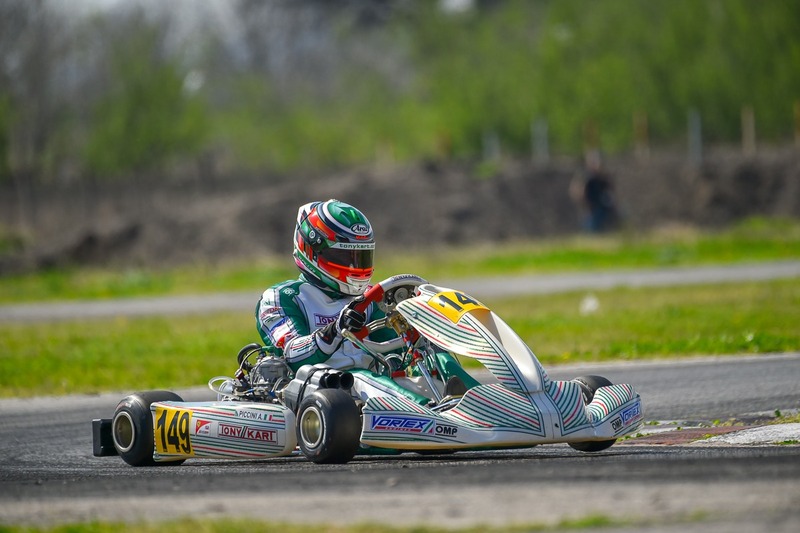 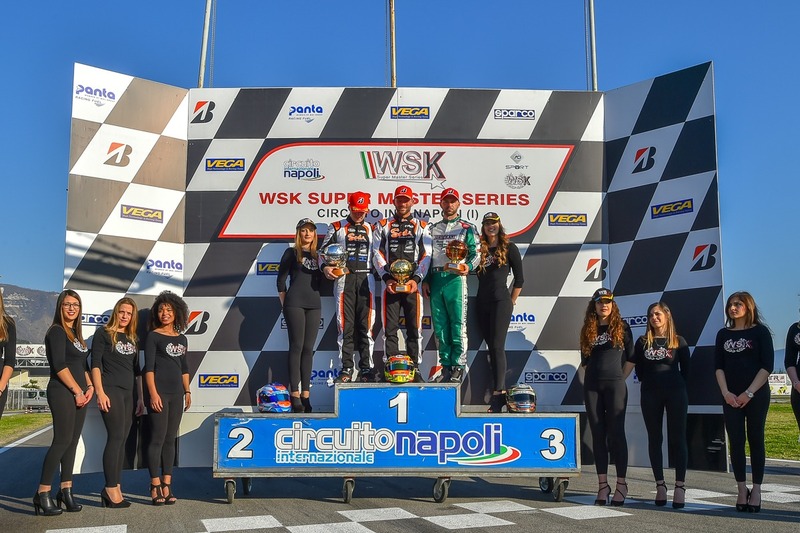 Our racing team is aiming at the final victory in the last round of WSK Super Master Series on the circuit in Sarno, where the Tony Kart 401R powered by Vortex is the absolute protagonist for the whole weekend in the KZ2 class. 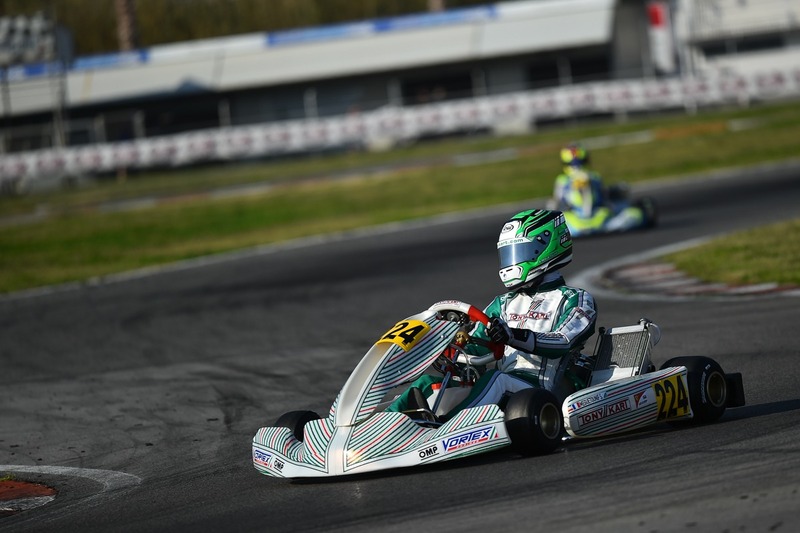 Especially with Marco Ardigò, second in qualifying, winner of 2 heats (besides a second place and a best lap) and brilliantly standing out in pre-final. 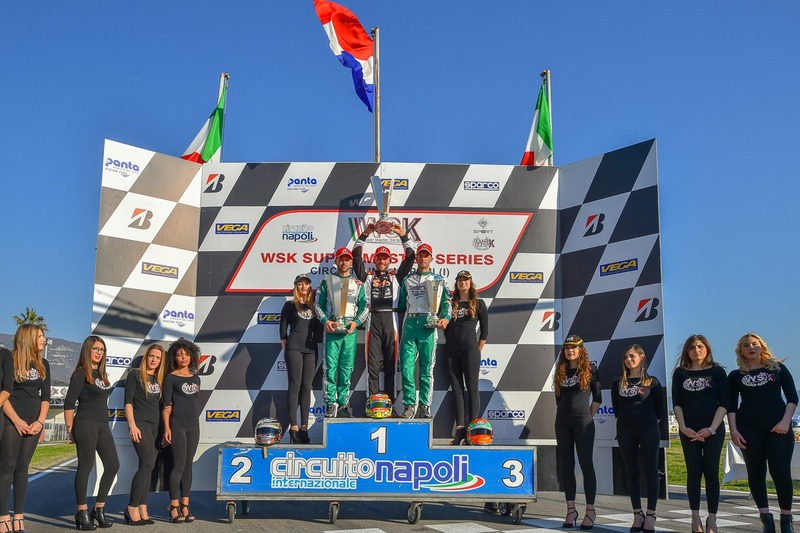 In Final, the current Master Series champion remains at the top for three laps, before giving up the leadership and closing in second place. 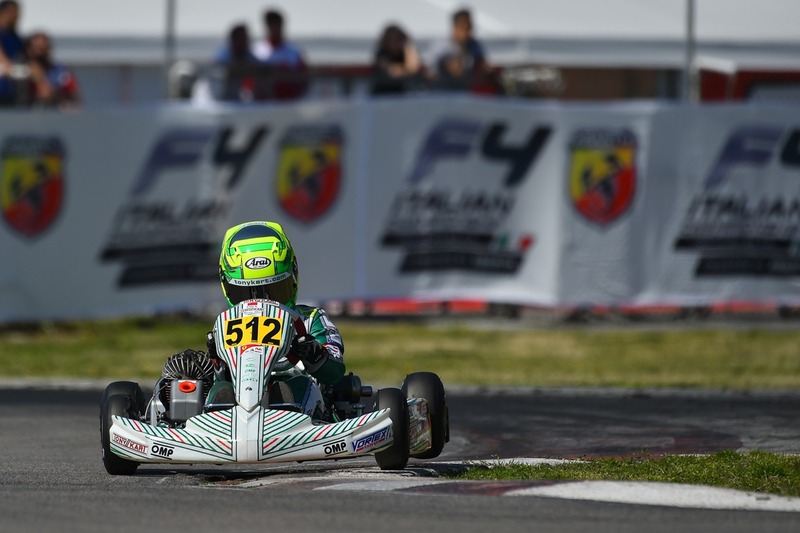 Very good also for Matteo Viganò, third in his pre-final and in a very hard-fought final. 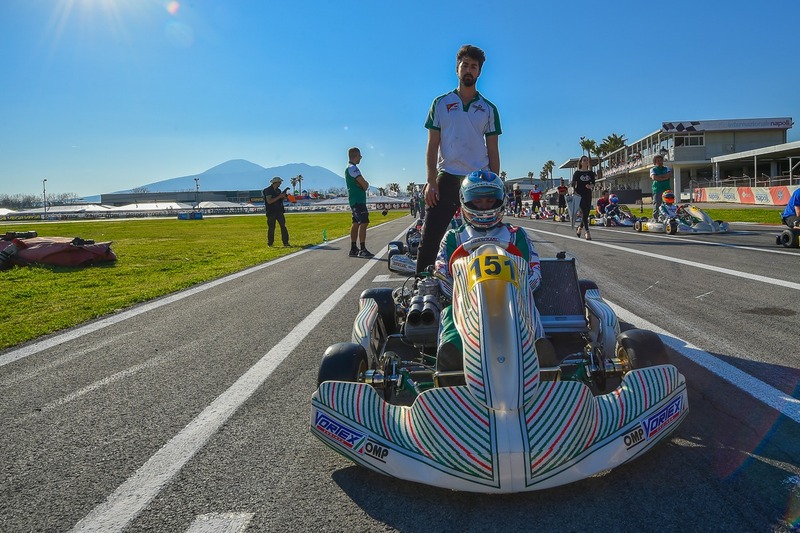 The high quality of the material at our team’s disposal on the fast track in Sarno, despite the strong wind conditions, are confirmed by the results of Simo Puhakka, fifth in Final after a great comeback of 6 positions, and Alessio Piccini, out of the final only due to a penalty of 5 seconds because of the front spoiler’s disassembly. 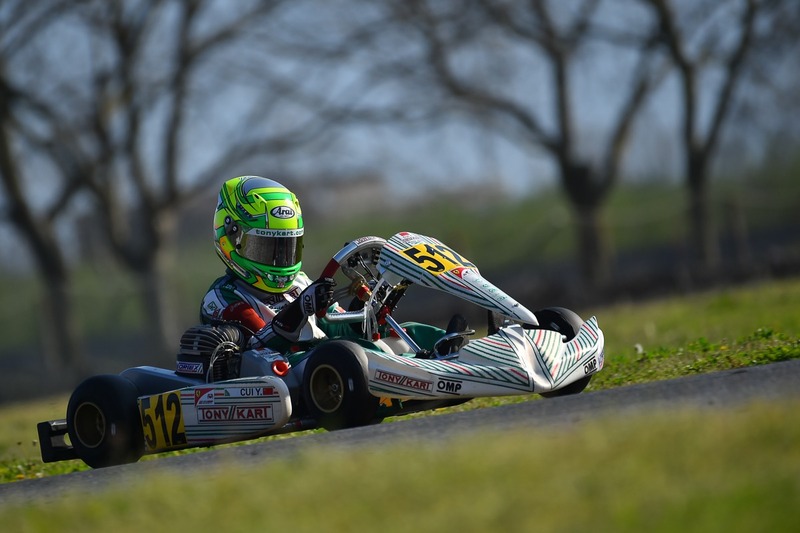 Good début in the OKJ category with Tony Kart colors for Alex Dunne, who gained the fifth place in qualifying. 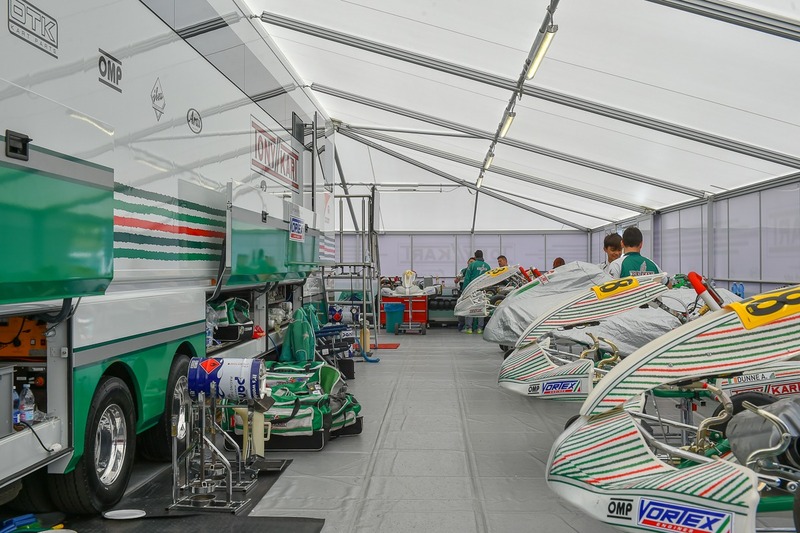 However, bad luck (see withdrawals in the Eliminatory Heats) will soon affect our drivers during the weekend. 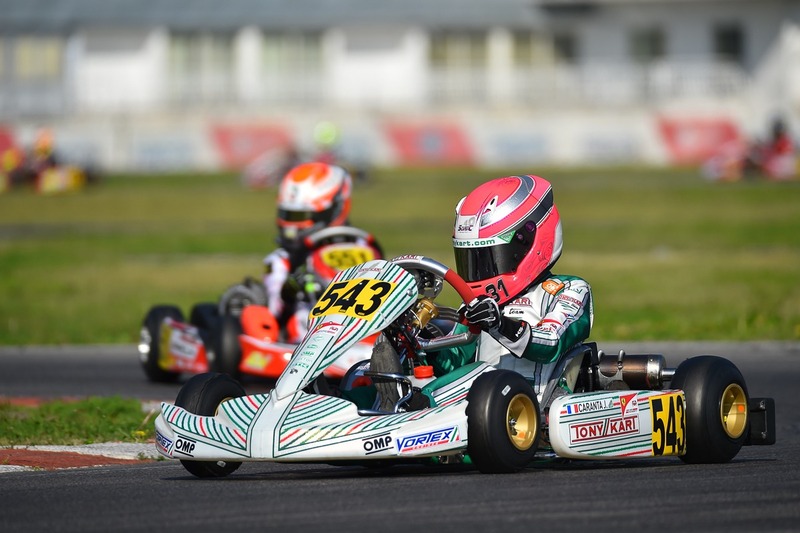 In the decisive stages of the weekend, actually, two penalties prevent the English driver from entering the final and our Nikita Bedrin from having a better starting position in the last race. 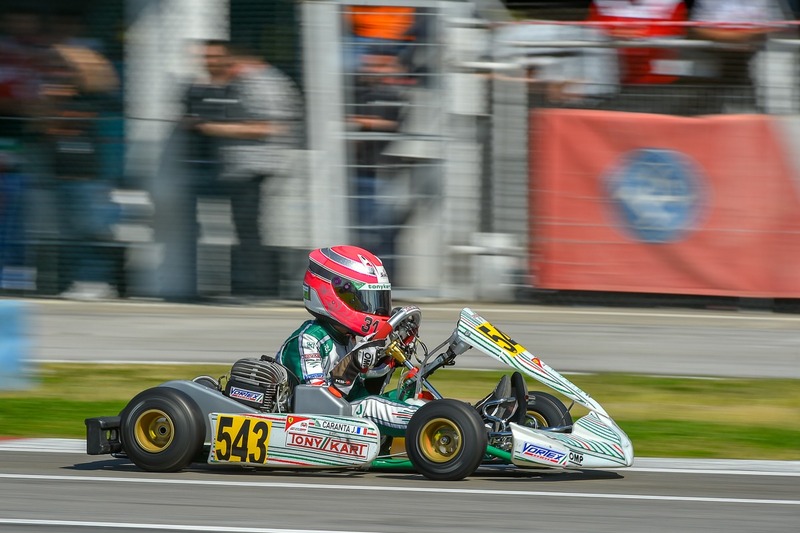 This is a pity because the Russian, with a victory and a second place in the heats, had all his papers in order to fight for the Title. 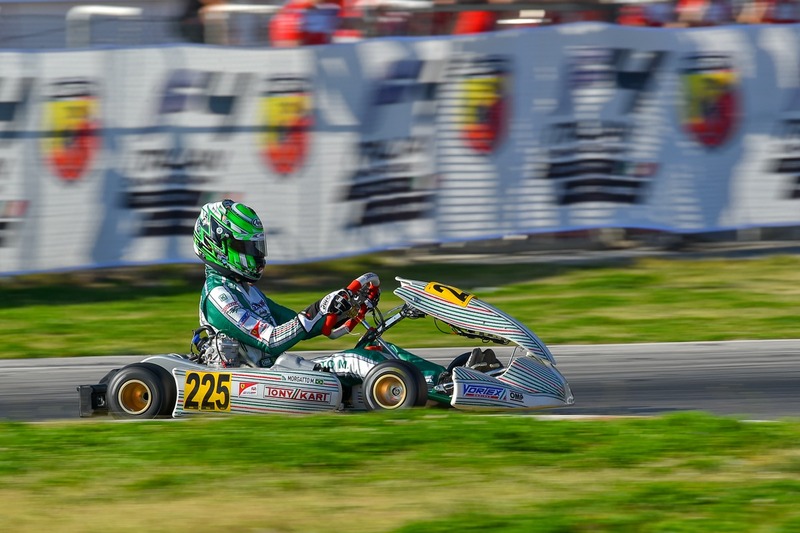 The 6 positions recovered in Final are not enough for Bedrin to go beyond the 23rd place. 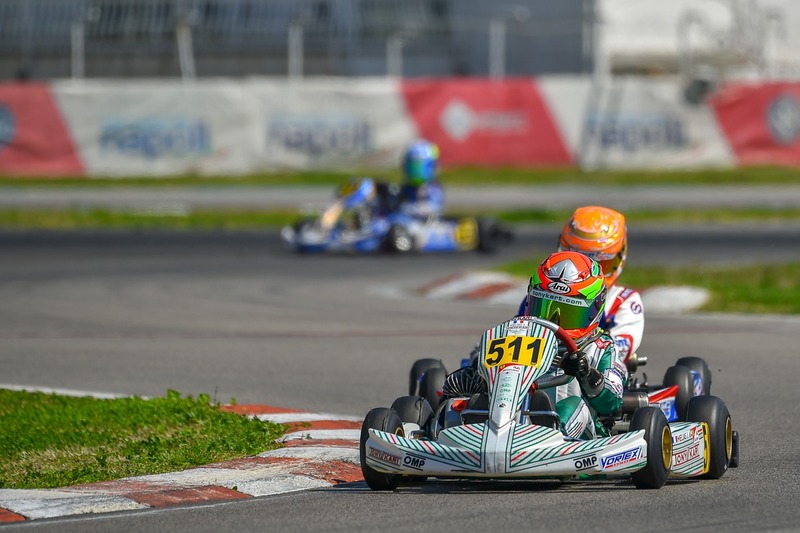 Josep Maria Martì is the author of an even better comeback, who at the end of a weekend always struggling in the brawl, shows off an excellent performance by recovering 13 positions, ending the race in the seventh place. 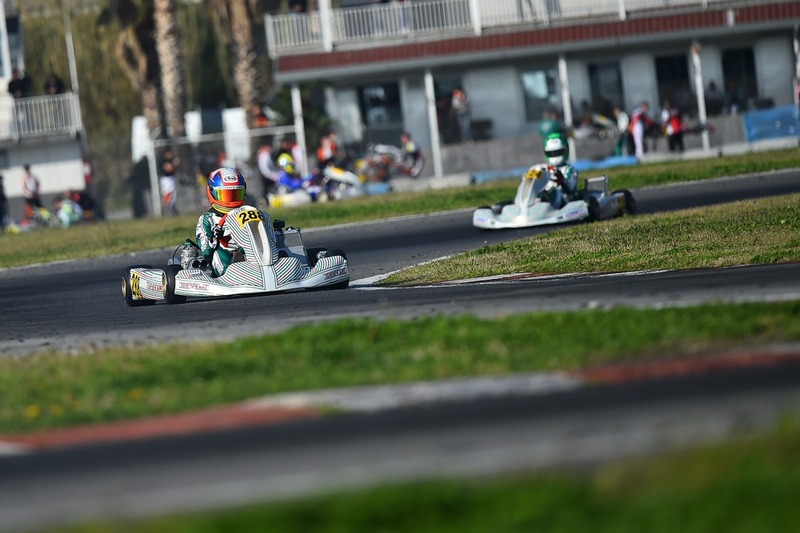 The weekend of our team in the OK category is characterized by the amazing comebacks performed in pre-final by Sebastian Montoya and Noha Milell, who recover 10 and 11 positions respectively and close 5th and 8th. 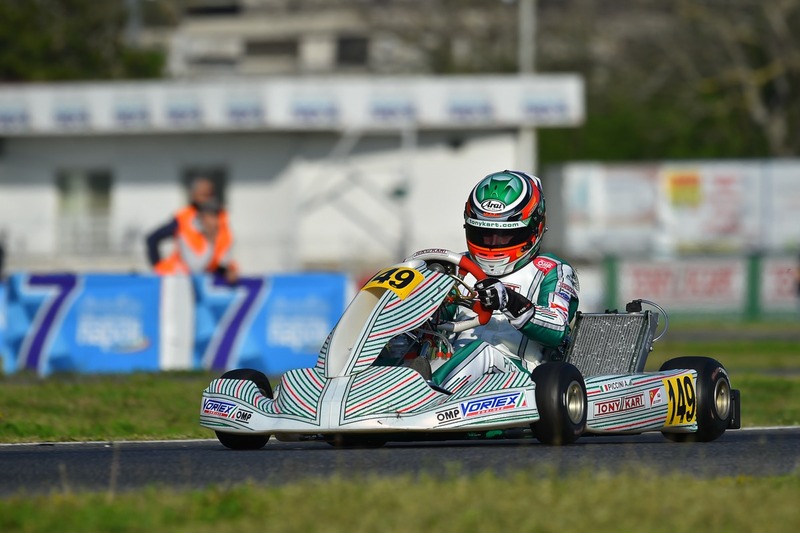 Good also Matheus Morgatto, 7th, and Sami Meguetounif, 9th, both in Final thanks to their great performances. 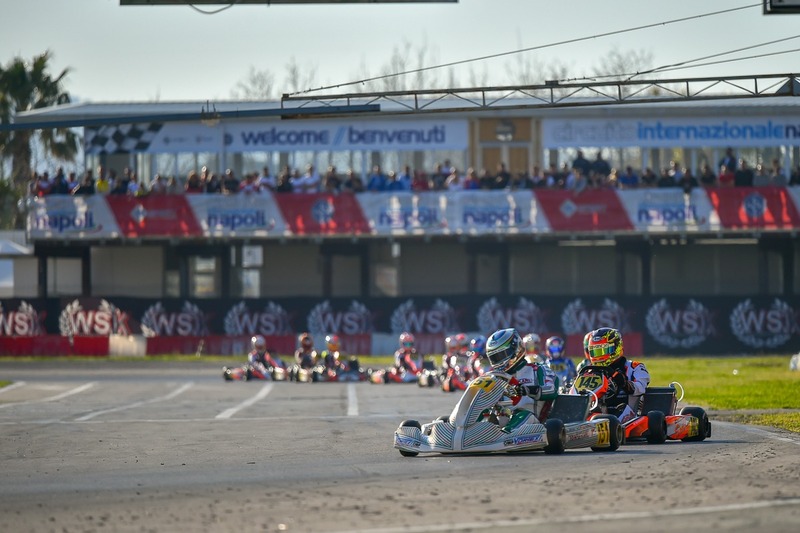 Unfortunately, an accident in the first lap of the Final involves Meguetounif, Milell and Morgatto, forcing them to withdraw. 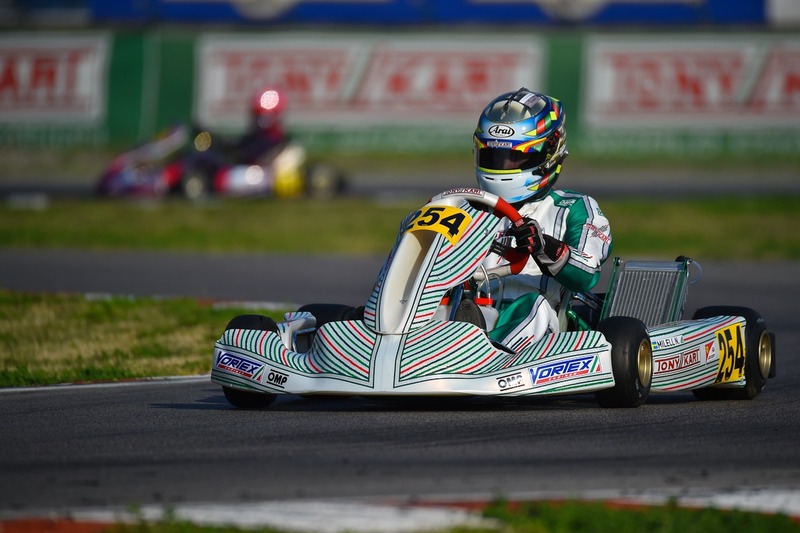 Better for Montoya, who at the end of the race reaches a tenth place after being in top 5 in the first laps of Final. 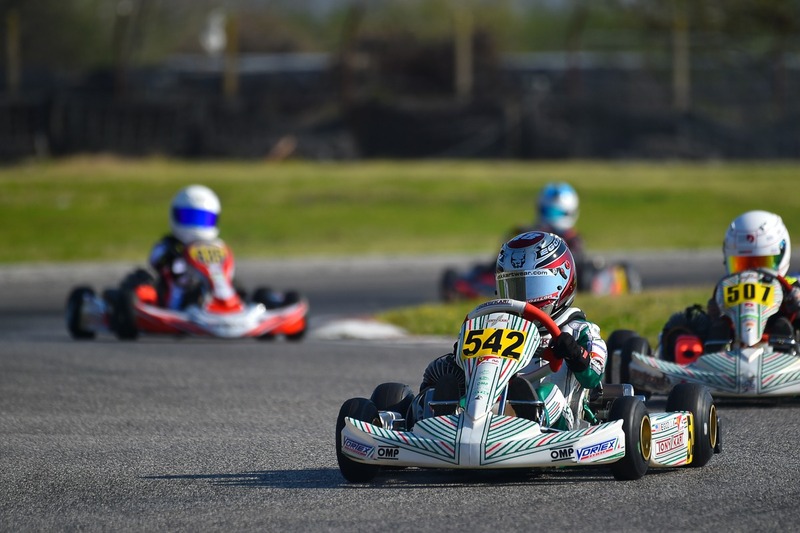 In the 60 Mini category, Jimmy Helias, Cui Yanpu, Jules Caranta and James Egozi did well, accompanied by the excellent performances of the Rookie EV chassis. 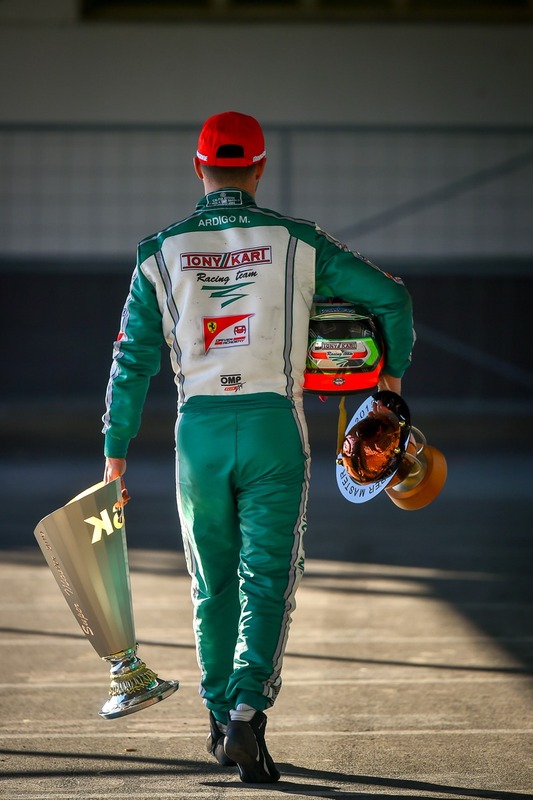 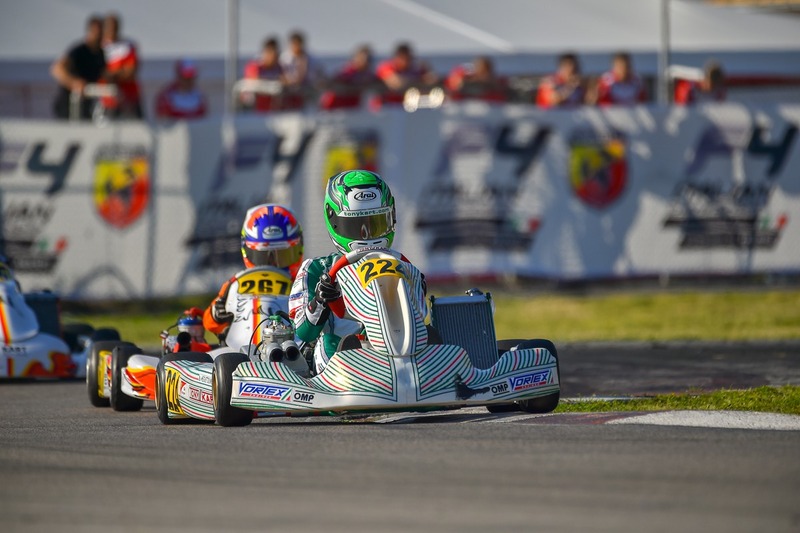 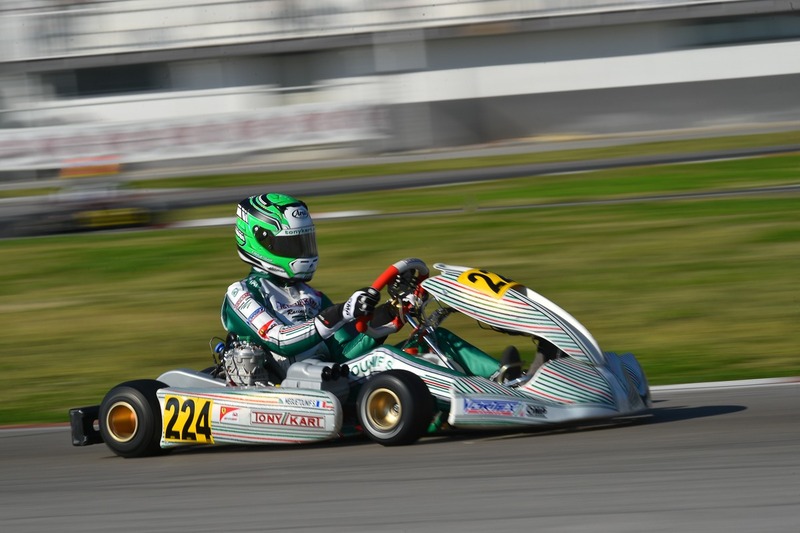 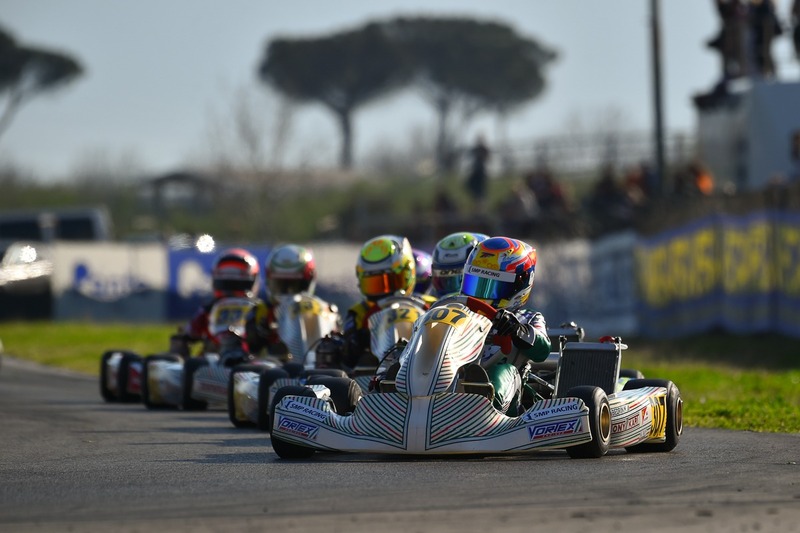 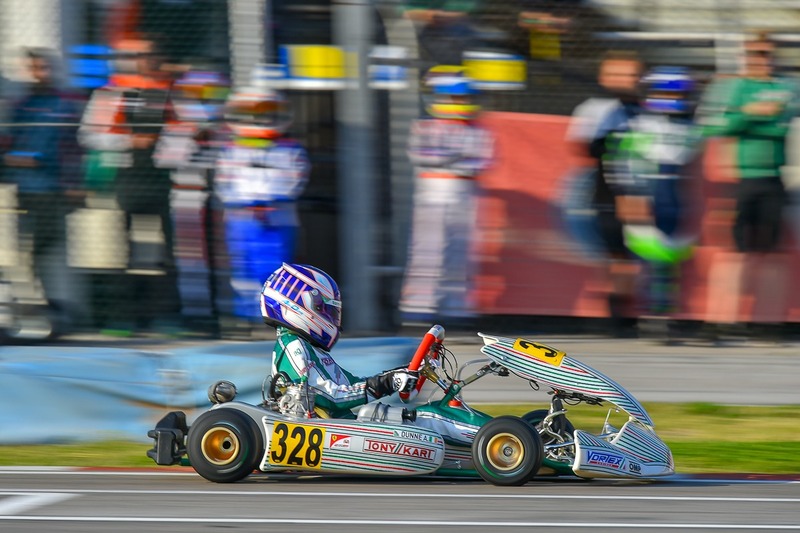 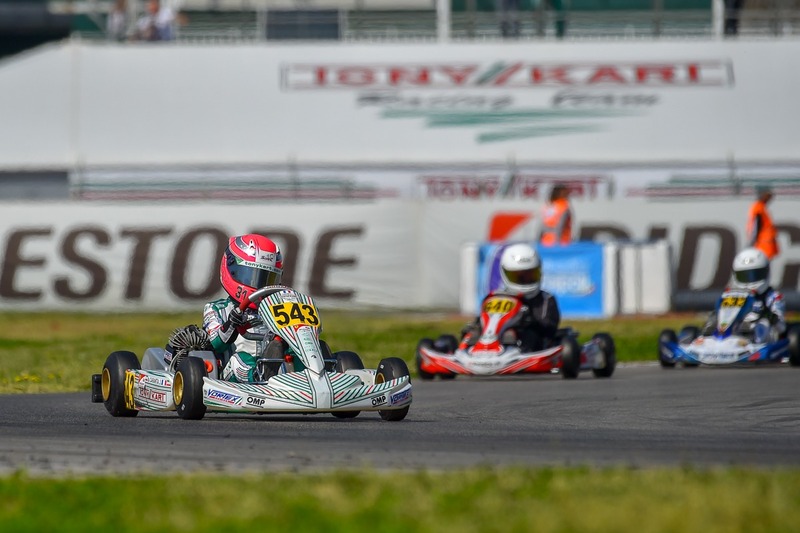 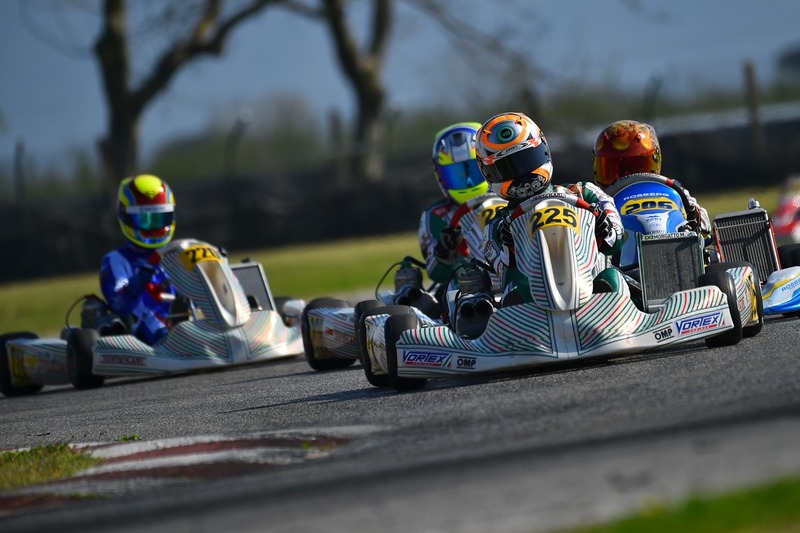 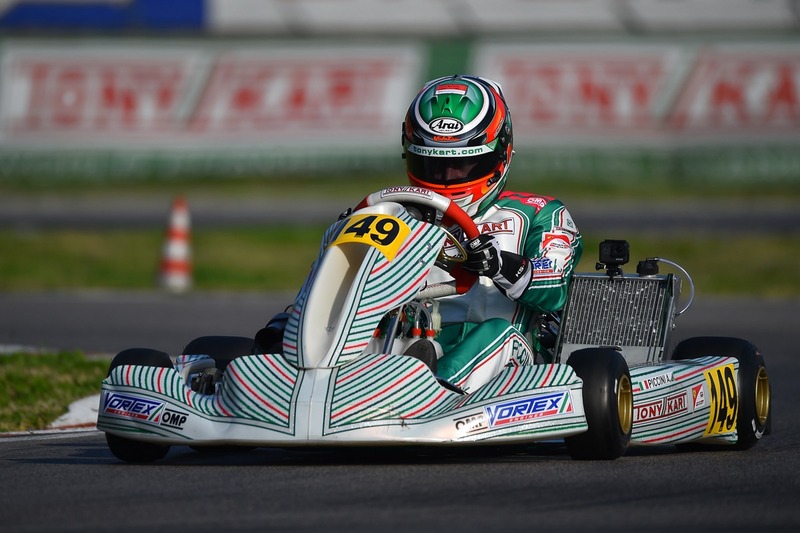 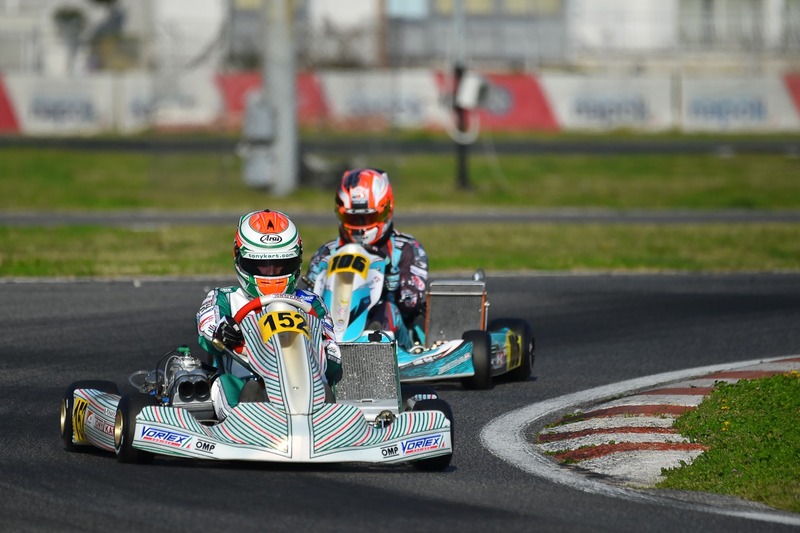 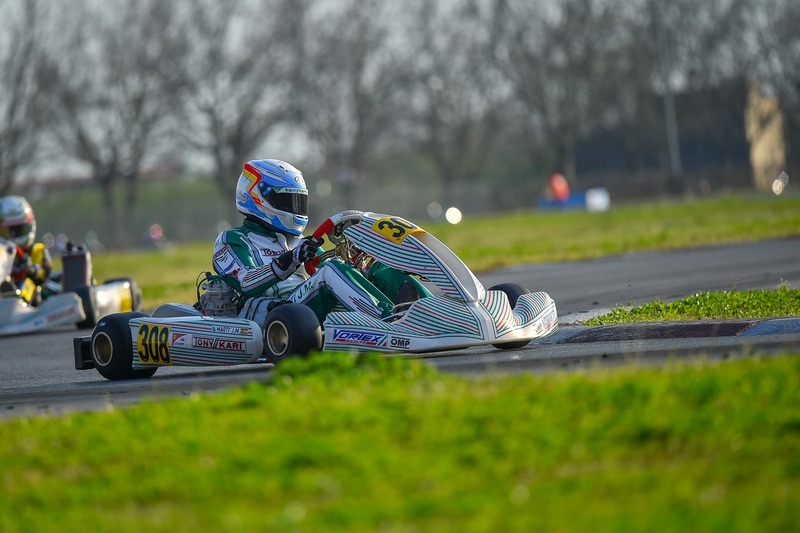 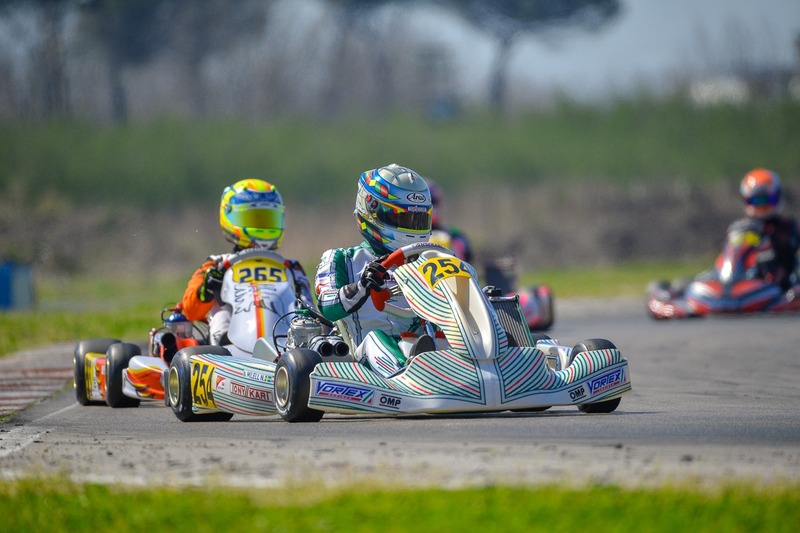 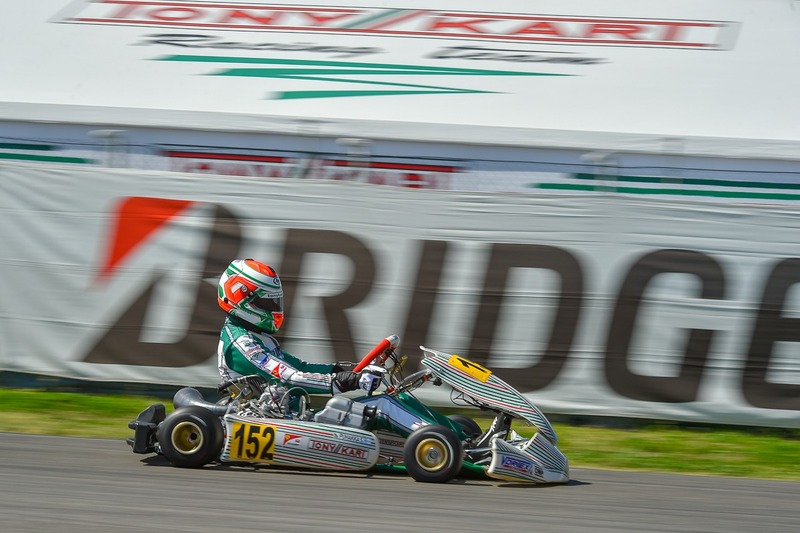 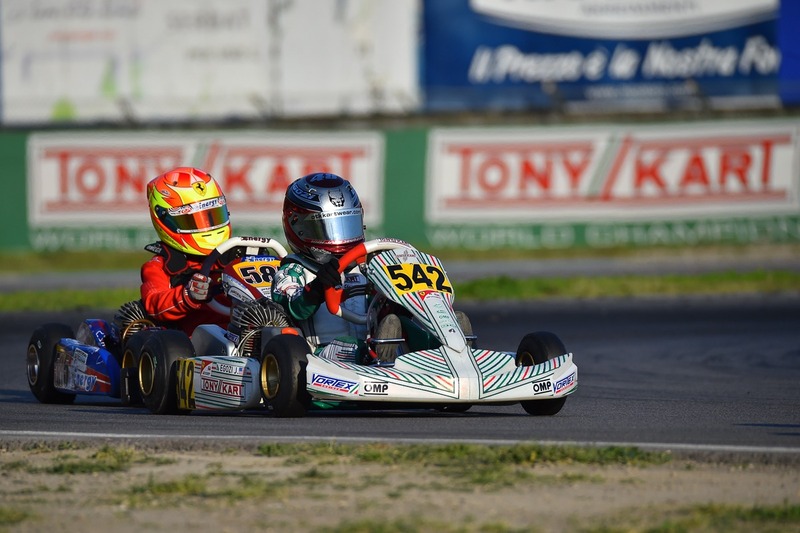 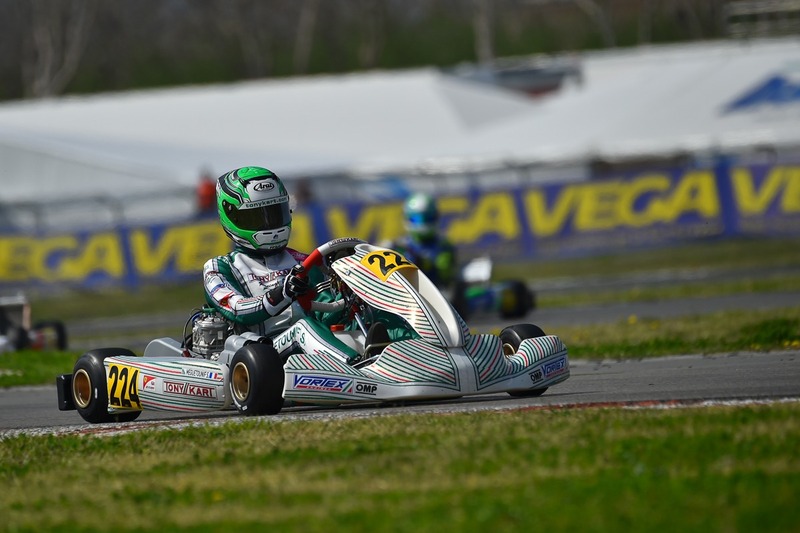 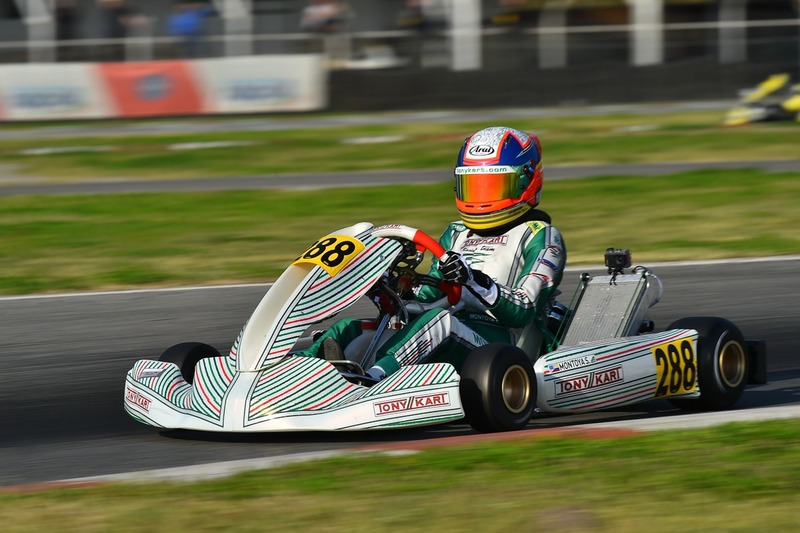 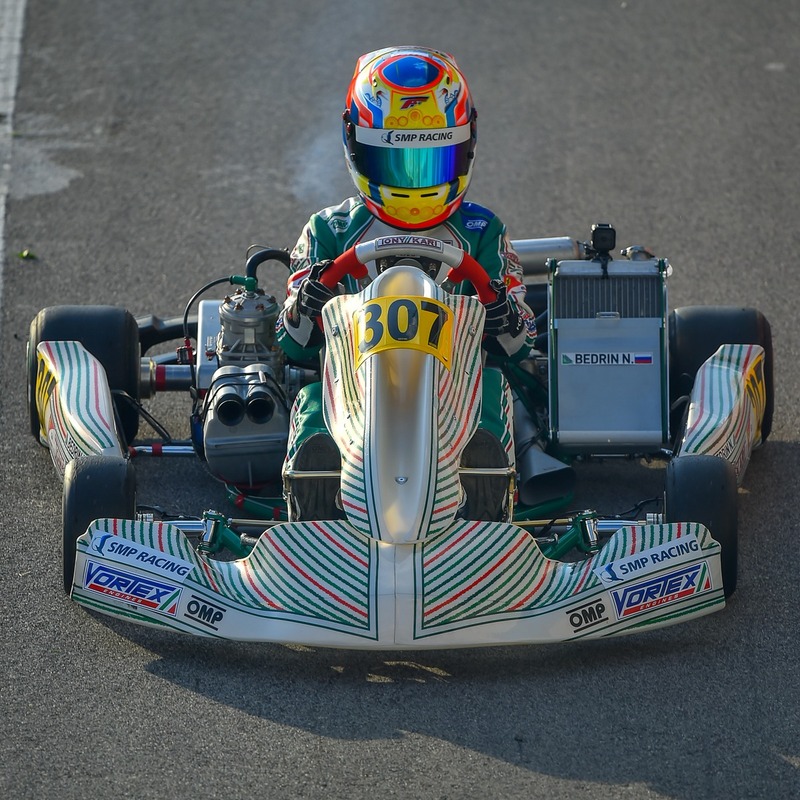 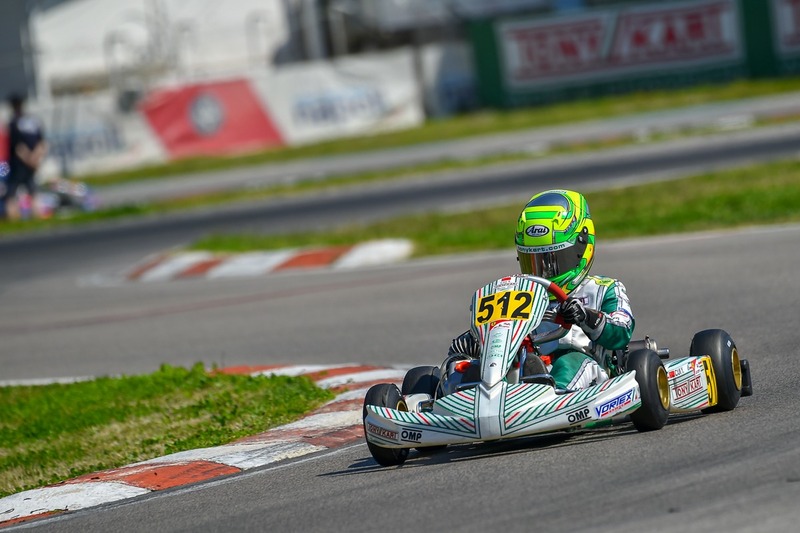 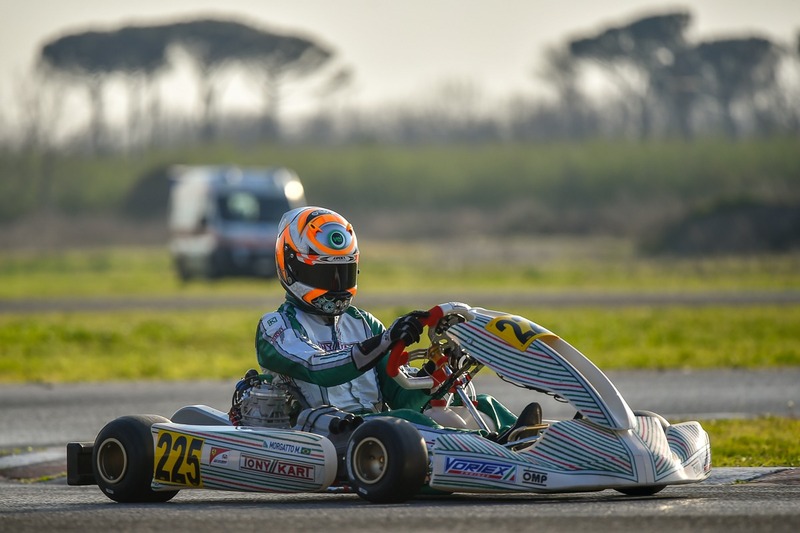 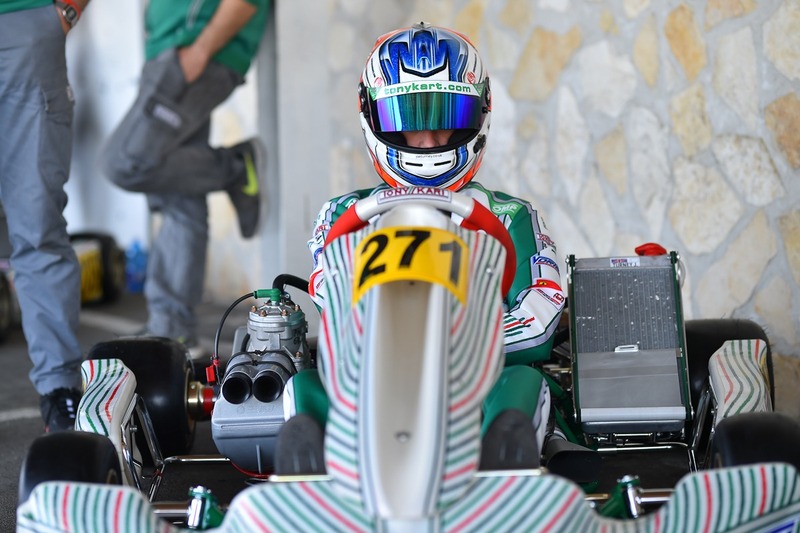 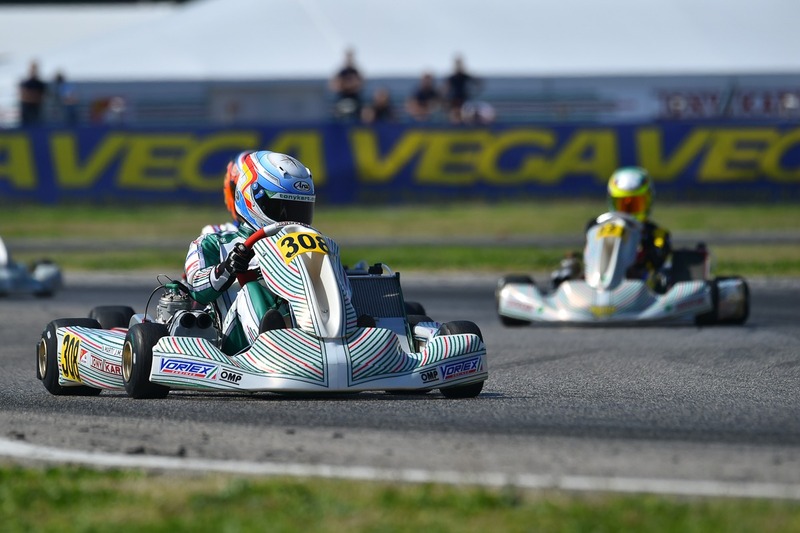 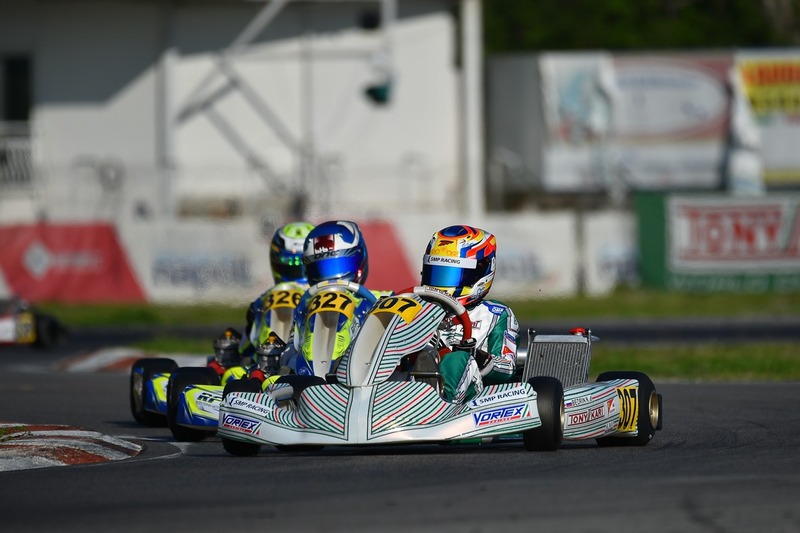 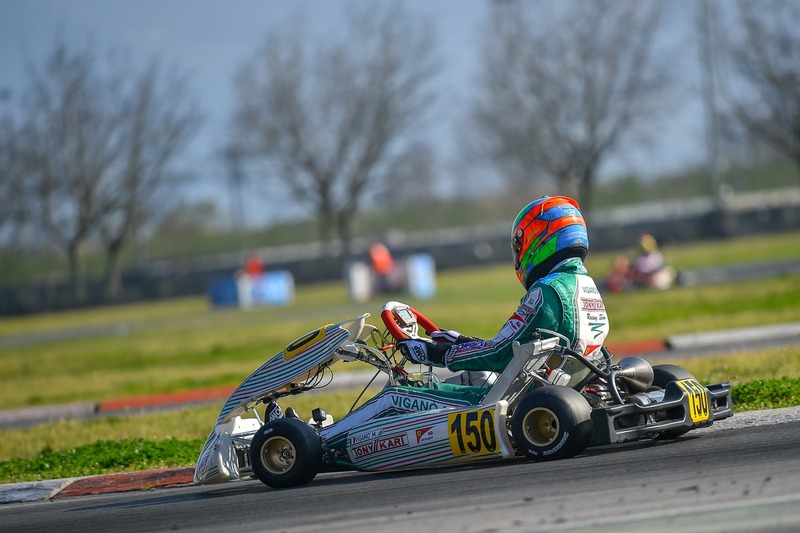 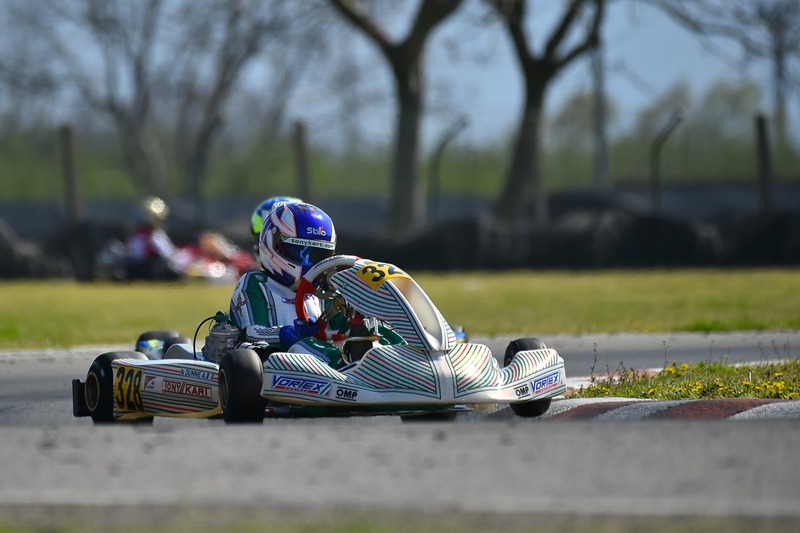 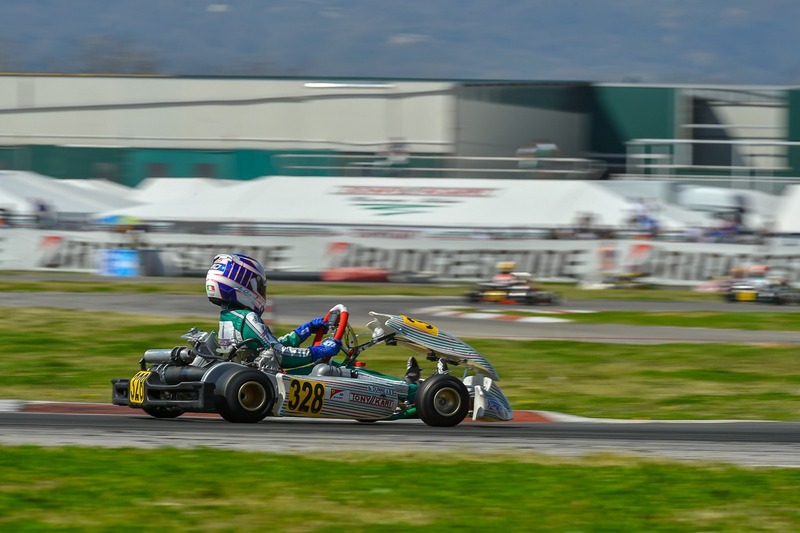 The great weekend carried out by Andrea Filaferro, who closes on the third step of the podium after recovering 11 positions, proves the speed and the high quality of the material manufactured by Tony Kart. 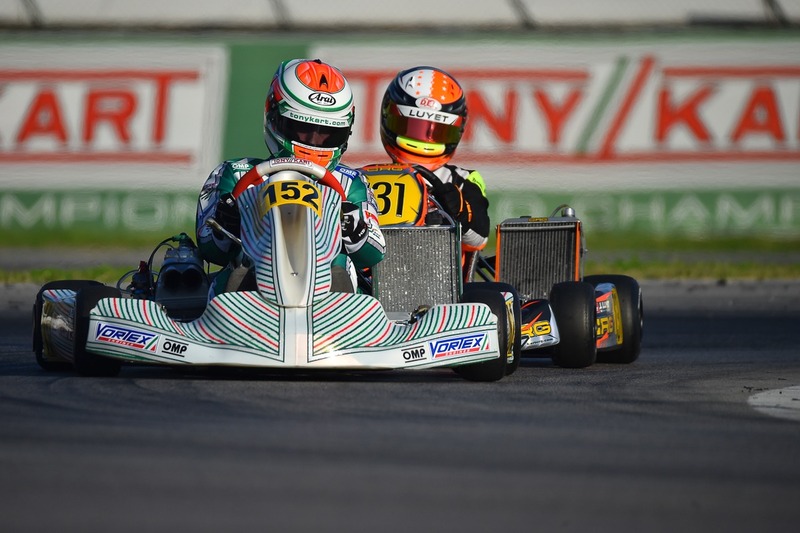 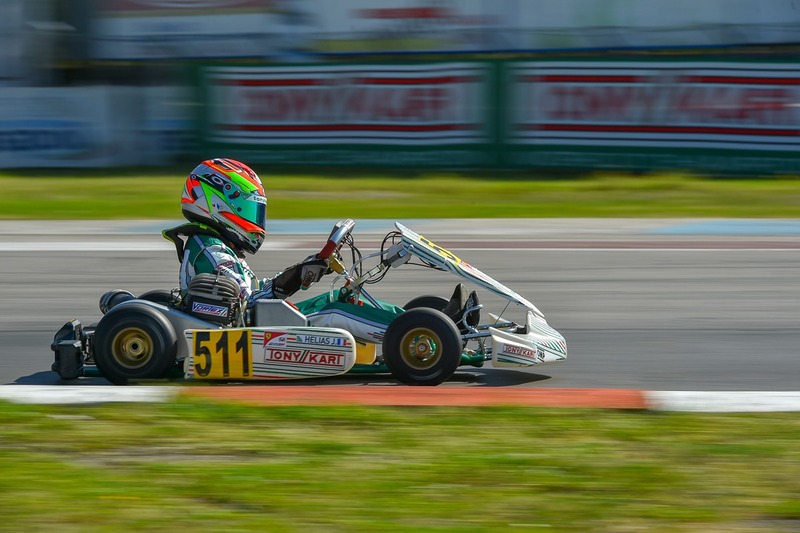 The Tony Kart Racing Team does not stop and comes back to the track his weekend for the first round of WSK Euro Series, still on the Naples International Circuit. 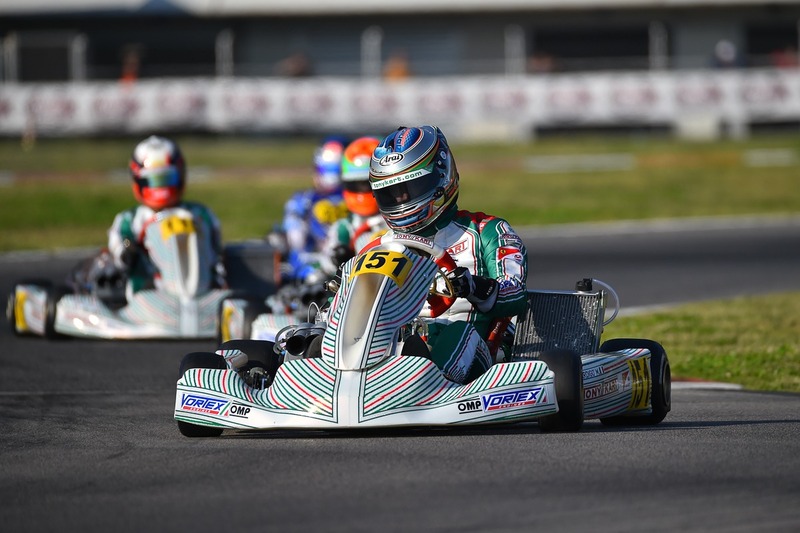 The 60 Mini, OKJ, OK and KZ2 categories will be fighting on the track.